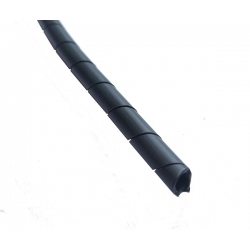 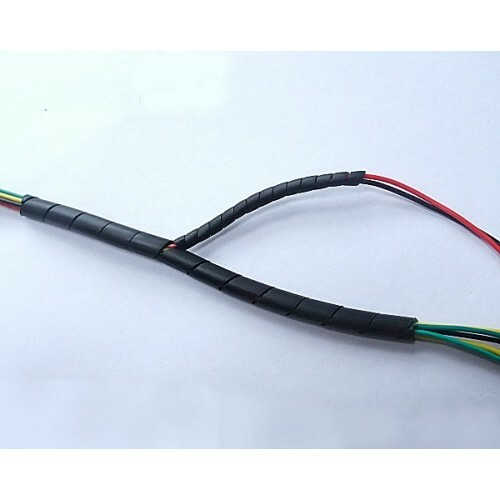 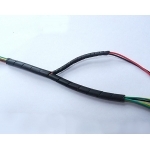 6mm polyethylene spiral cable binding. 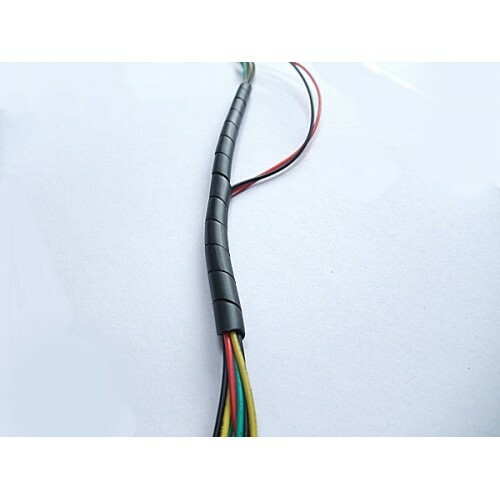 Simple to install, it is designed for cable bundling and mechanical protection. 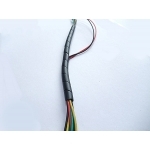 Manufactured from low density polythene it offers a simple and fast method of binding and protecting cable looms whilst at the same time allowing wires to be brought out from the loom.